Four generations of Louis Brochet’s family have been récoltant-manipulants [winegrower/producers]. We are oenologists born and bred, and independent wine makers. 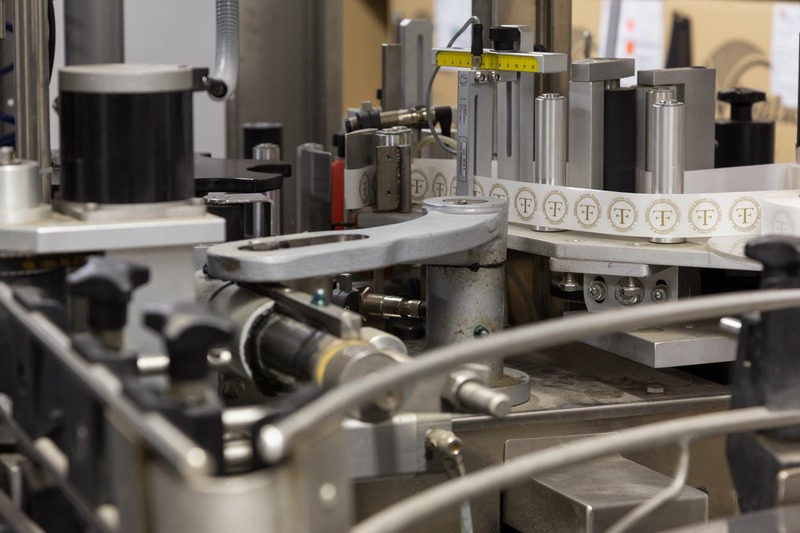 The entire process producing our wines is carried out on our premises with our equipment – from harvesting, bottling and disgorgement to the final labelling. Production is controlled and entirely managed by the Domaine, drawing on our expertise based on the purest traditional Champagne methods, and according to the techniques introduced by the family. 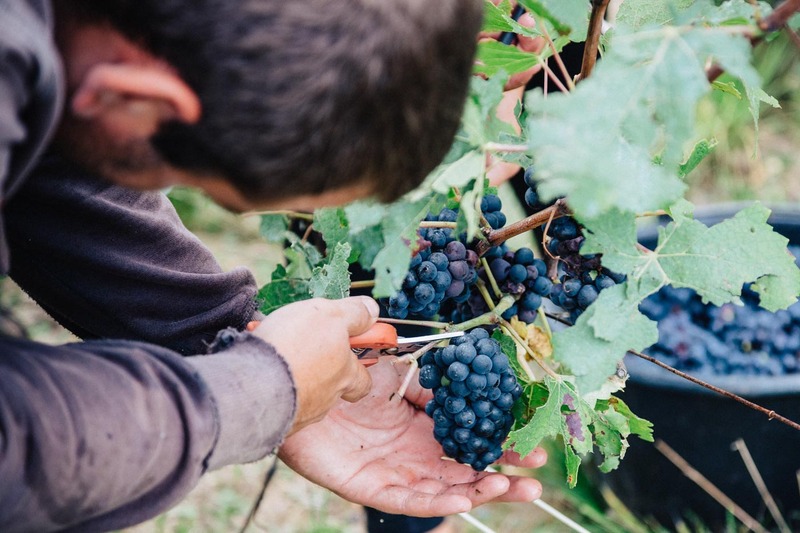 Our champagnes are produced solely using grapes harvested from the Domaine’s vines, grown using sustainable cultivation practices that respect nature and the seasons. 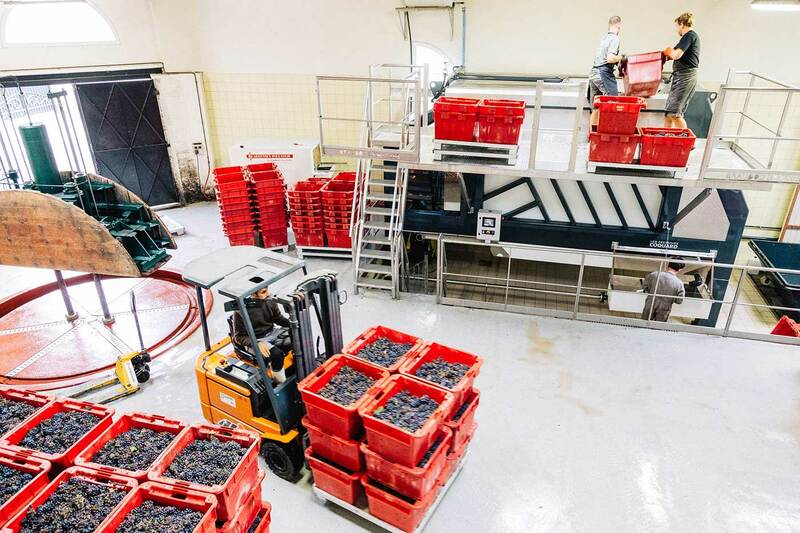 The fruit of a delicate, complex operation involving several Pinot Noir, Chardonnay and Pinot Meunier vintages, the vinification and ageing of our Louis Brochet champagnes are monitored carefully throughout the production steps. In a continuous search for balance and outstanding quality, Louis blends his cuvées with dedication, and meticulously builds the character and harmony of his champagnes, the marriage of different years and varietals. The wines are then left to age and develop in the Domaine’s cellars for a period of 24 to 36 months. 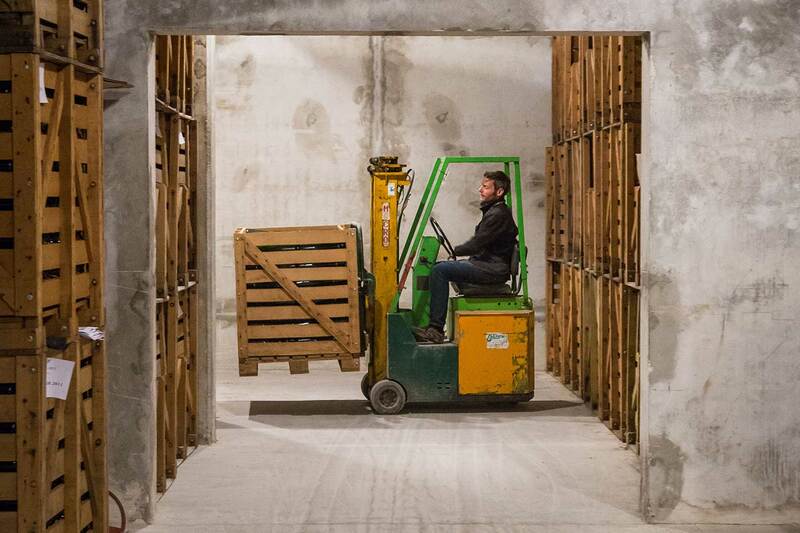 The great vintages can remain much longer in the cellars, under the watchful eye and careful supervision of the oenologist. 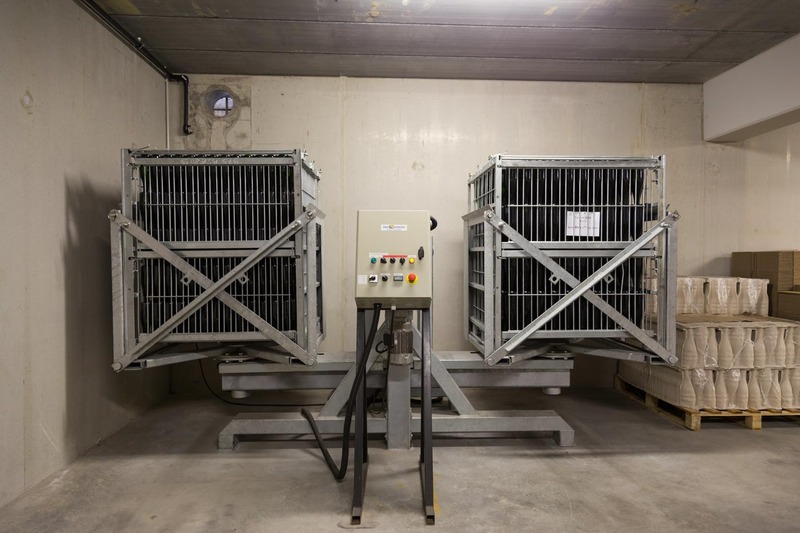 SEPTEMBER: the grapes are transported in 45kg ventilated boxes to prevent crushing and maceration. The harvested grapes are pressed during the day. Note: the grapes are placed in the press intact, attached to the stems. After resting overnight, the juices are clarified naturally. Then they are transferred to the fermentation tank. 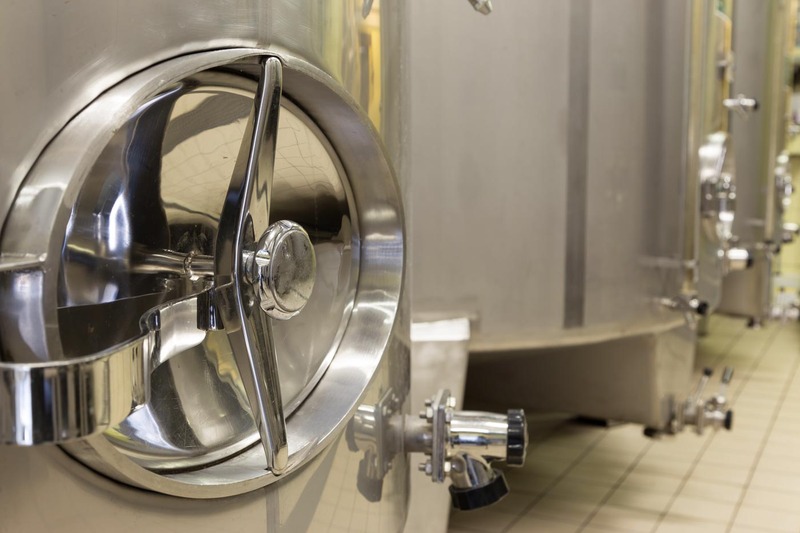 The juices ferment in temperature-controlled stainless steel tanks and will remain at rest for 6 months, stabilised by the winter temperatures. 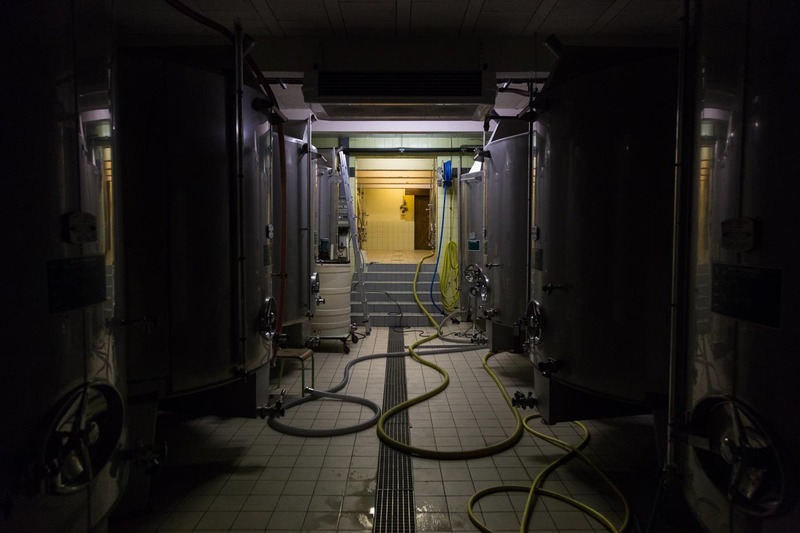 MARCH: the tanks are tasted one by one, and the task of blending begins for Louis Brochet. APRIL/MAY: the bottles are filled, leaving a maximum of 5cl. The addition of the liqueur de tirage (containing sugar and yeast) initiates a second alcoholic fermentation. 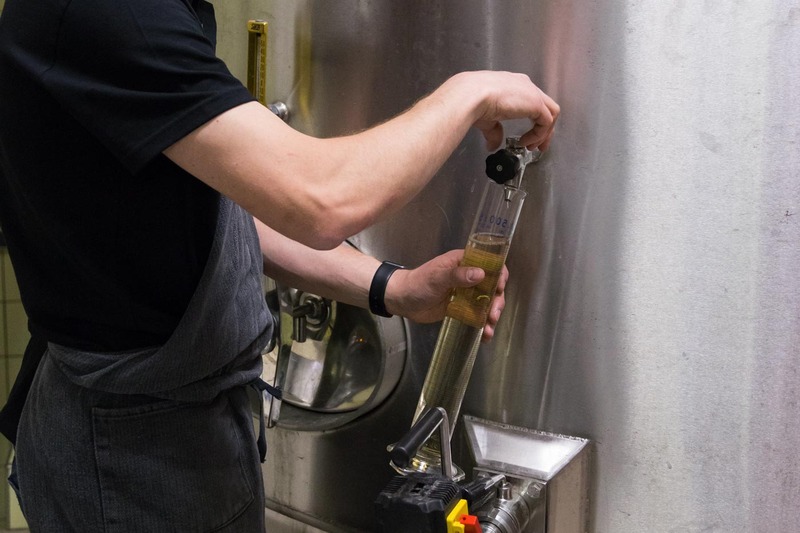 Over 2 months, the yeasts added to the wine transform the sugar into alcohol and carbon dioxide gas, forming a light sediment and creating pressure inside the bottle. 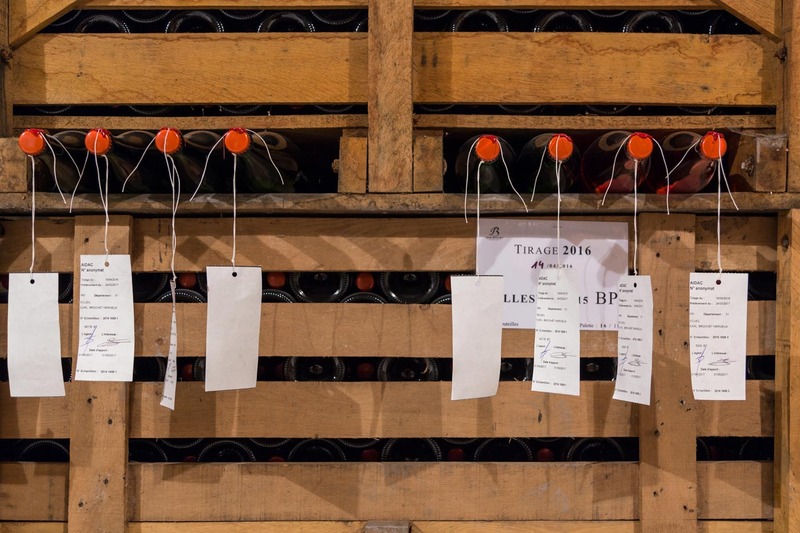 Typically, the cuvées are aged in the cellar for 24 – 36 months. Our special vintages can remain there much longer. 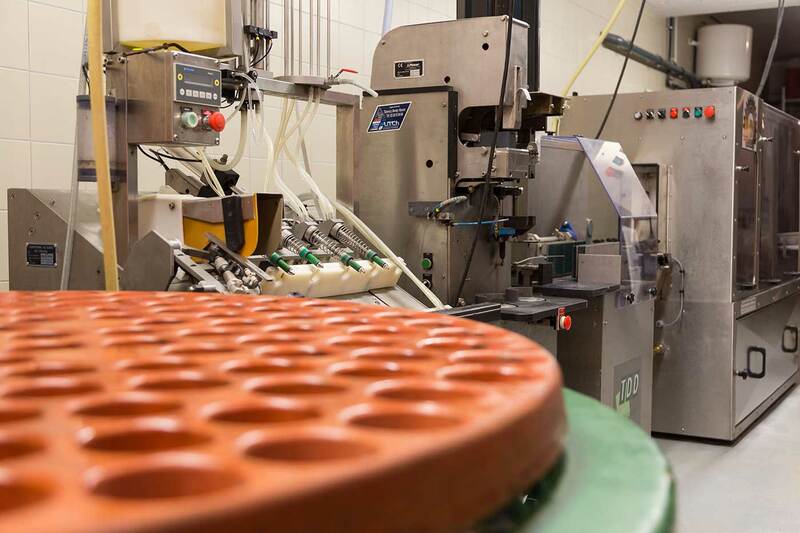 Several months before date chosen to release the wine for sale, the bottles are turned and tilted by a system of gyropalettes to collect the sediment formed by the inactive lees in the neck of the bottle. 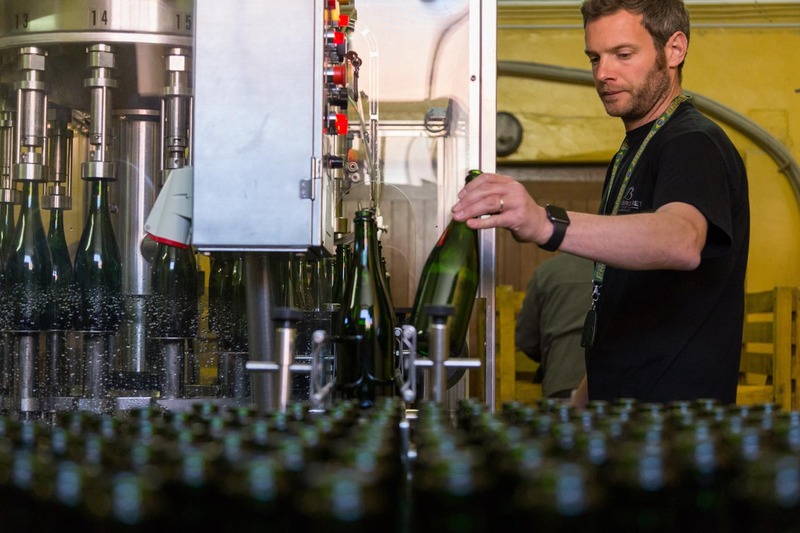 Once the riddling cycle is complete, the sediment is expelled from the bottle. 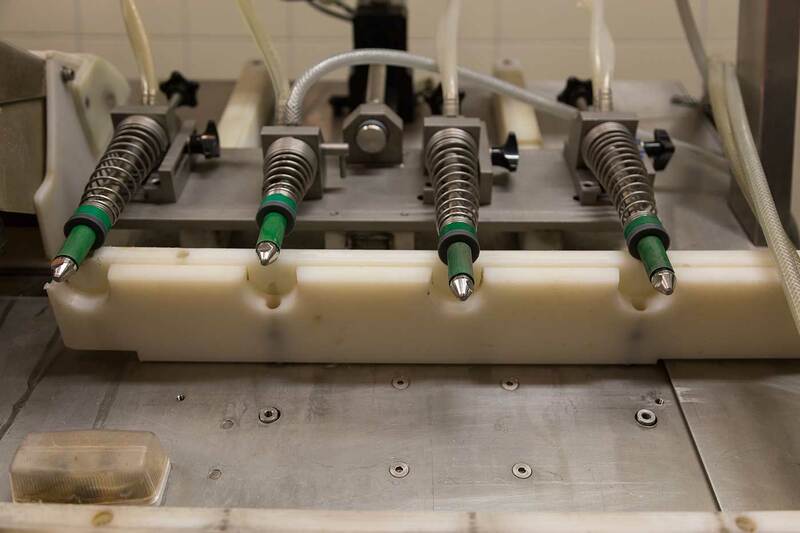 Its neck is dipped into a tank cooled to -25°C, forming a plug of ice enclosing the sediment. The bottle’s cap is removed, allowing the ice plug containing the sediment to be ejected. The space left by disgorging the sediment is filled by adding liqueur d’expédition (or liqueur de dosage) made from the Domaine’s reserve wine and beet sugar. The amount of sugar in this liqueur determines champagne’s different levels of sweetness: extra-brut (0<6 g/l of sugar), brut (<12 g/l), sec (17<32 g/l) or demi-sec (32<50 g/l). A unique feature of Champagne Louis Brochet is that the back labels are created on site, containing detailed notes about the bottle’s vinification: the varietals and years, the bottling, disgorgement and dosage dates.